Crease and stiffness testing of carton board, paper, printing and packaging materials are important measures to have correct and uniform. As board stiffness and crease recovery (spring back) is important in the performance of cartons on high speed packaging machines and when manual folding. The value of crease stiffness is technically important in the folding of carton blanks during their erection and closure. The crease recovery (spring back) can result in forces, which distort the erected carton or cause stresses to be applied to closures, which reduce their effectiveness. Crease recovery is determined by the decrease in resistance offered by creased board after it is folded 90° at the crease measuring the recovery force after 15 secs. Board Stiffness is determined by bending a 50mm length of board through a 15° angle. The C0039-M2 model offfers added functionality of being able to test for round corner creases. Any corner crease can be tested with the easily changeable Round Corner Jaw. 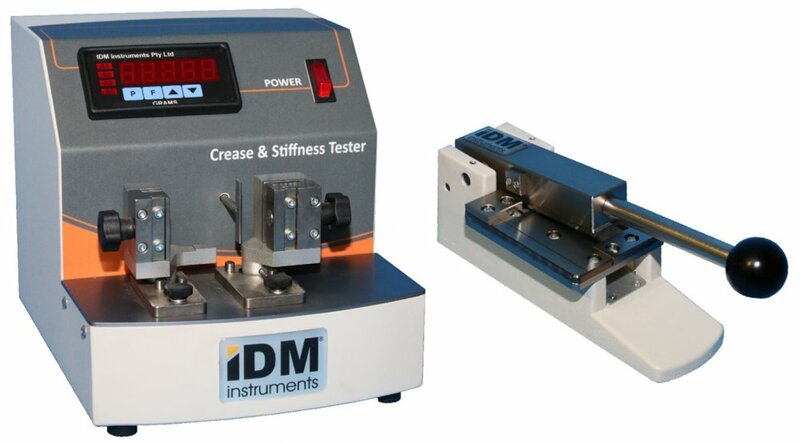 The C0039-M2 offers the same capabilities as the C0039, with the added functionality of being able to test for round corner creases. Round corners can be tested with ease using the easily changeable Round Corner Jaw. Folds are still able to be bent at 90°, and the Round Corner Jaw allows leeway for rounded corners to bend as intended. 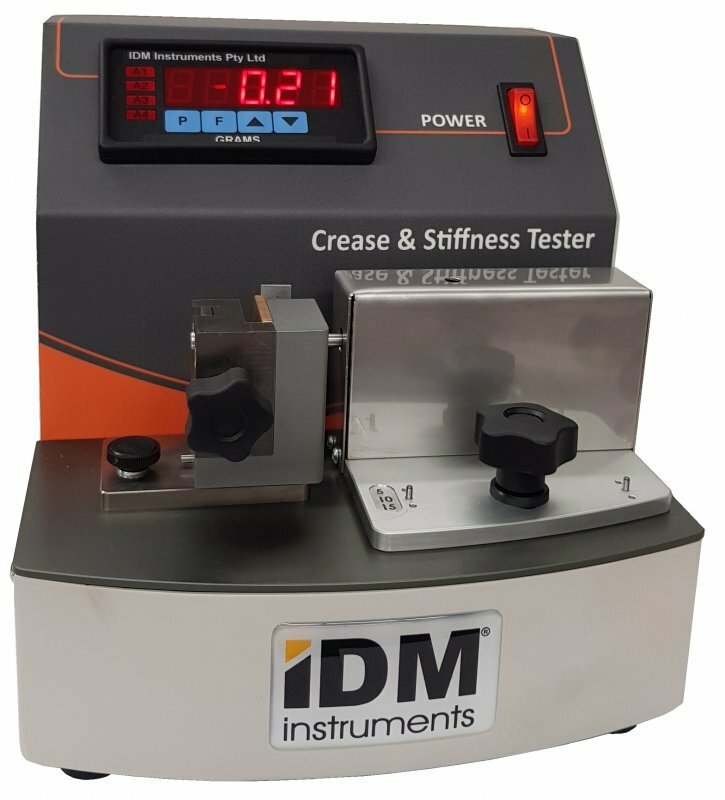 Another added functionality of the C0039-M2 is the ability to adjust the Load Bar position via the Load Bar Adjustment Knob, allowing for a range of different test lengths of 5mm, 10mm or 15mm creases.